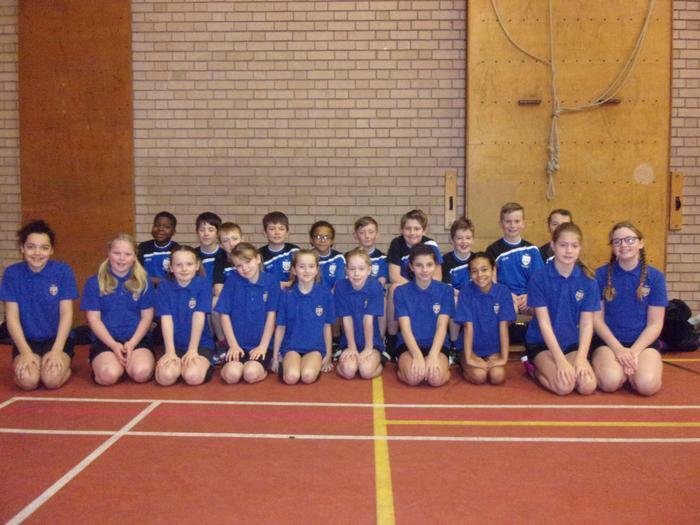 On Tuesday 20th November, a team of athletes went to Priory Academy for an athletics competition. The children performed excellently and the extra training they have done at lunch times really paid off. It was great to see the smiles on their faces as they competed and to hear them cheering each other on. Well done to all of the children involved.